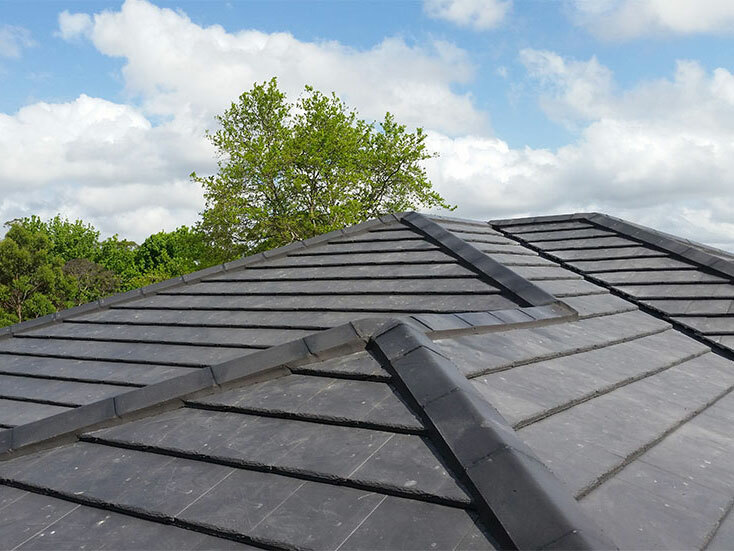 Our quality is guaranteed and we offer an unblemished safety record. 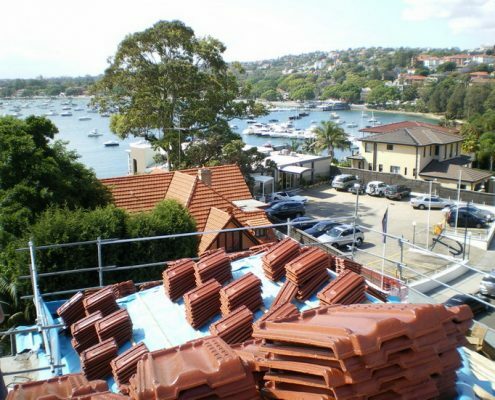 We are fully licenced and insured. 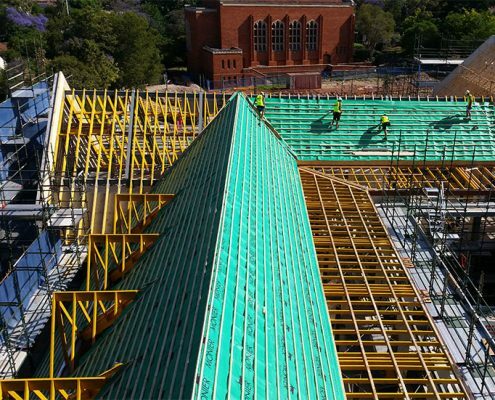 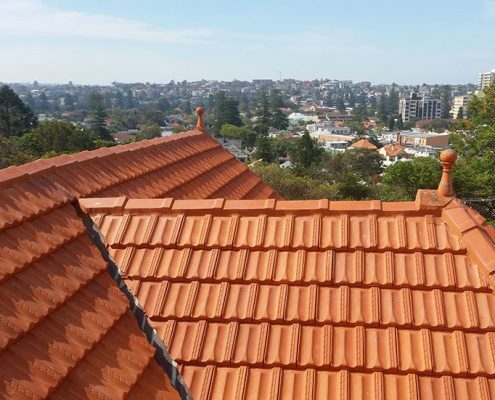 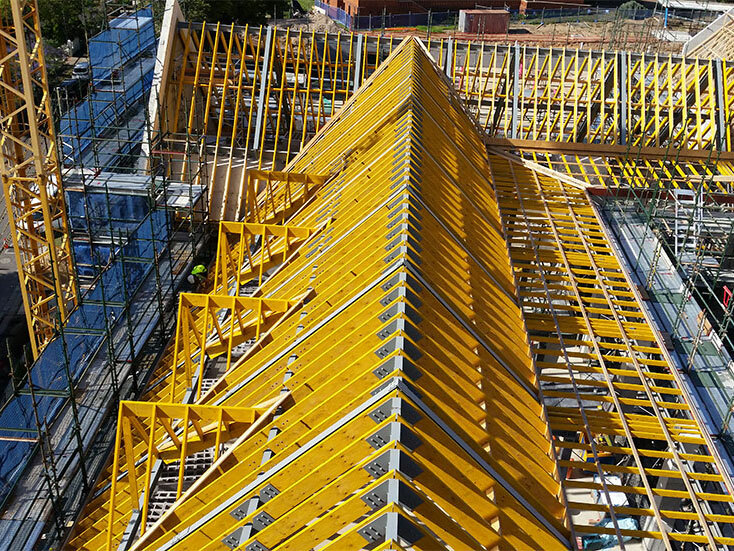 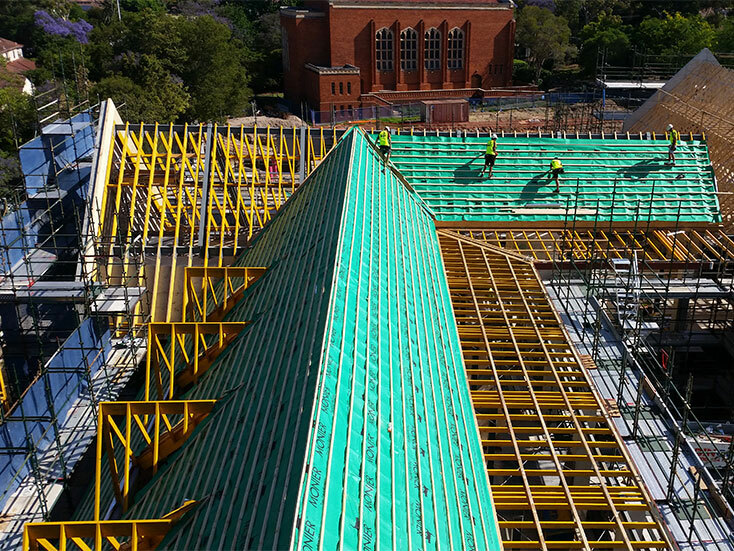 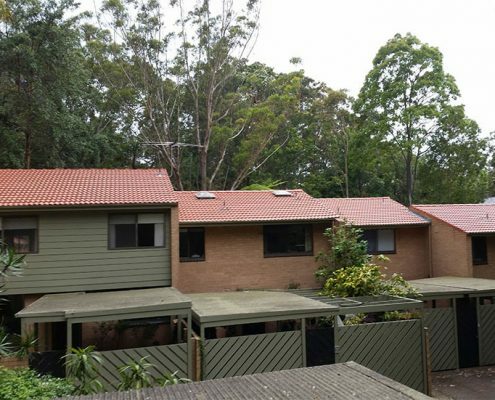 SF Roof Tiling is based at Narrabeen near Sydney, Australia. 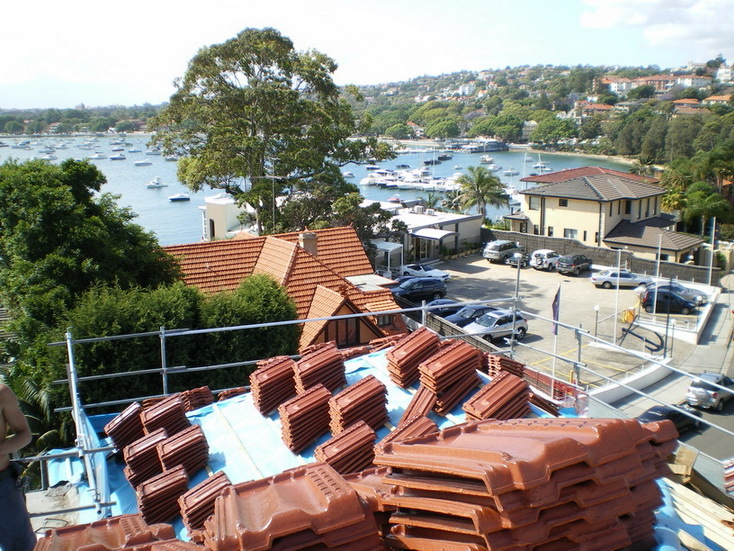 We have many years of experience in the roofing industry and offer an unblemished safety record. 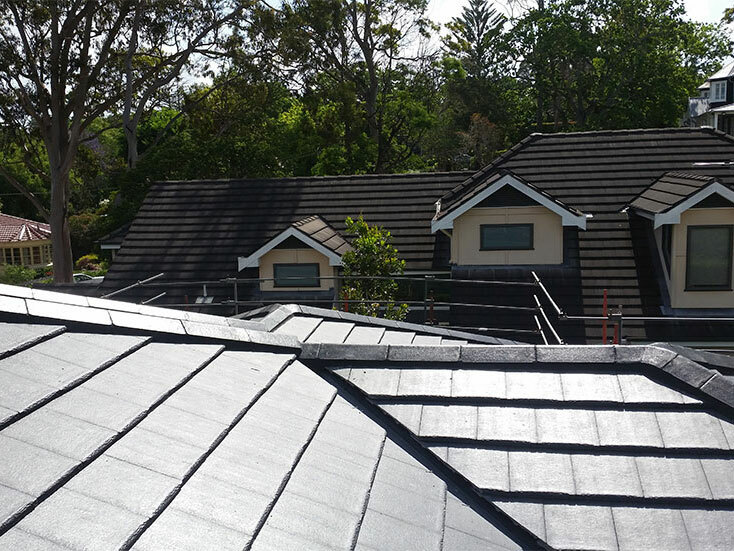 Our large team is fully insured and waiting to hear from you to discuss your roofing needs. 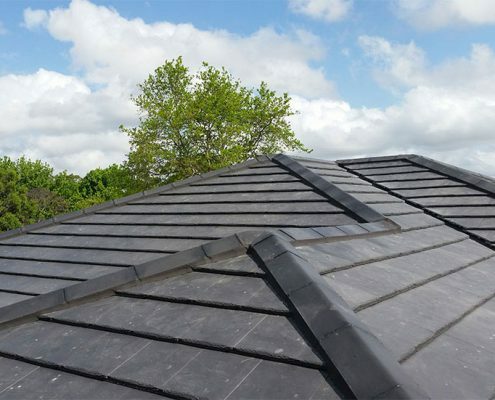 Whatever your decision, we would be happy to either assist with re roofing. 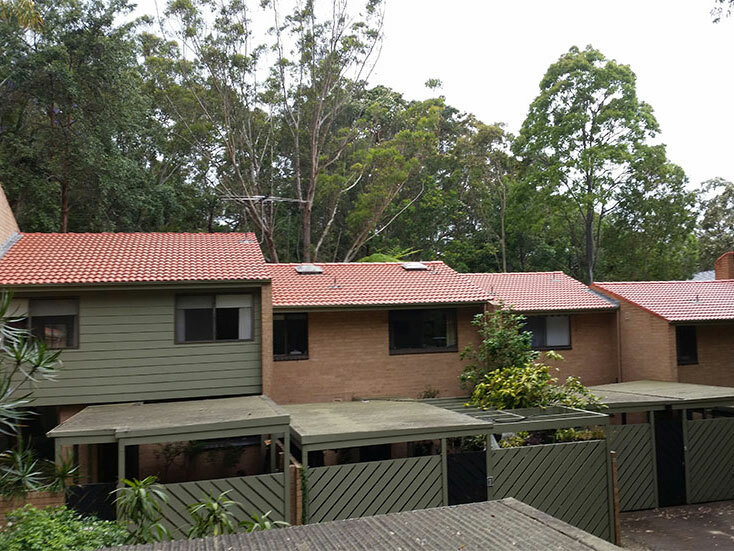 Having an extension performed on your home is a big decision. 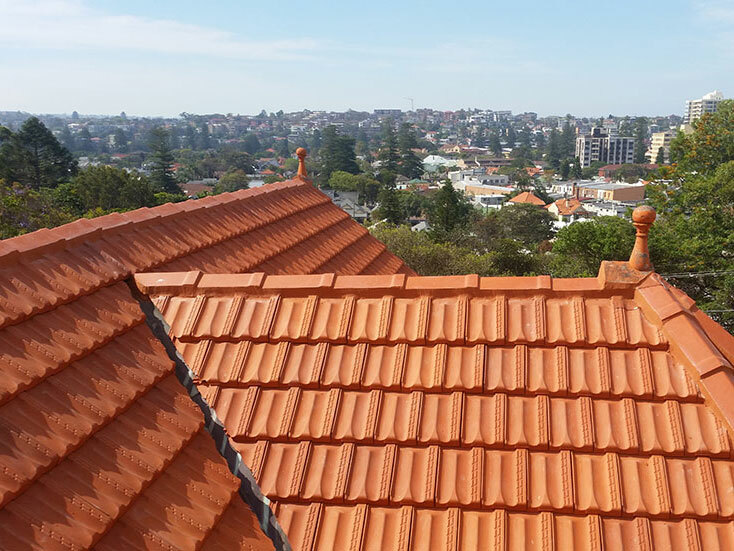 Your best bet is to have an experienced roof tiler to provide repair solution. 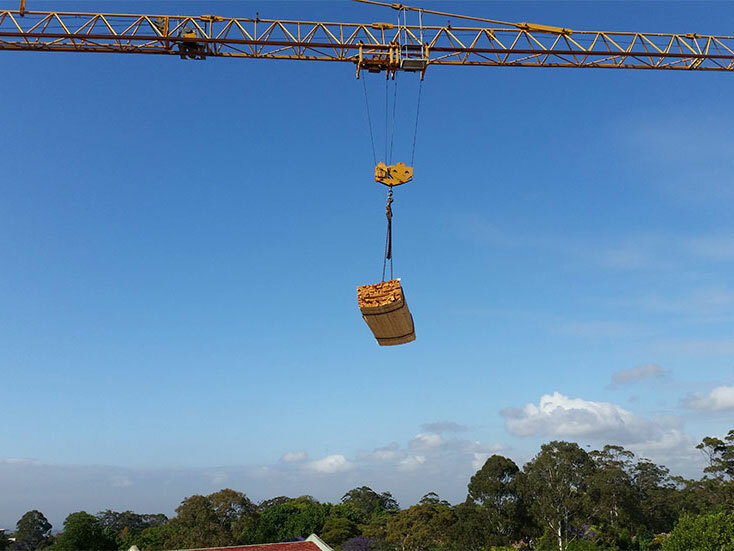 We are proud of our 100% safety record. We take all necessary precaution. 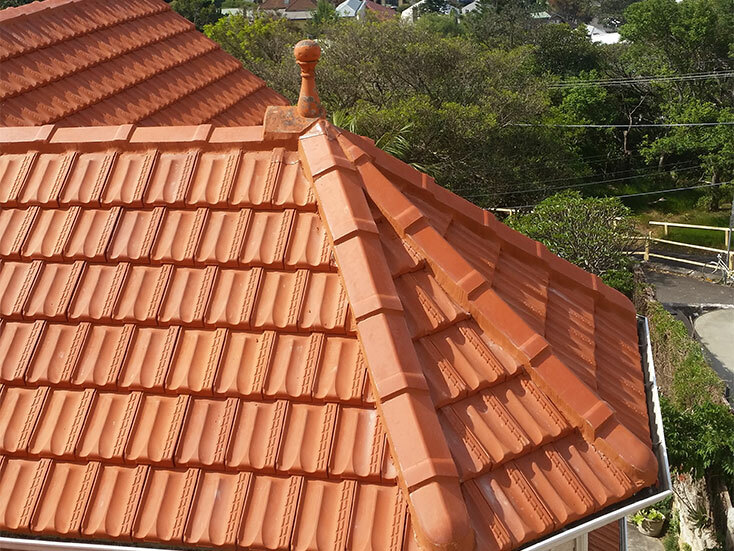 We are providing our customers quality services at affordable price.